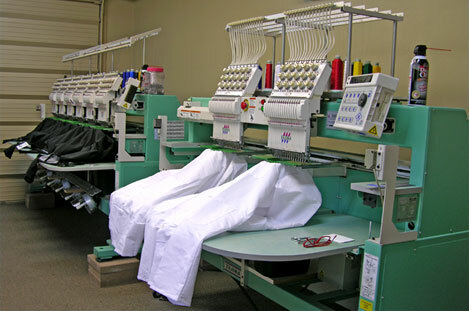 that has been in business since 1999; they continue to gain experience in providing the highest quality digitization and custom embroidery. We are located in Sacramento, CA. Items can be picked up and dropped off at our location. We love helping our clients get their companies noticed and pride ourselves on our workmanship and a commitment to excellent service.